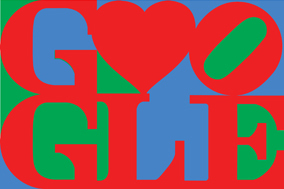 Today's Google logo made me smile! One of the goals of this blog is to create a file of things that inspire me. This graphic does just that! 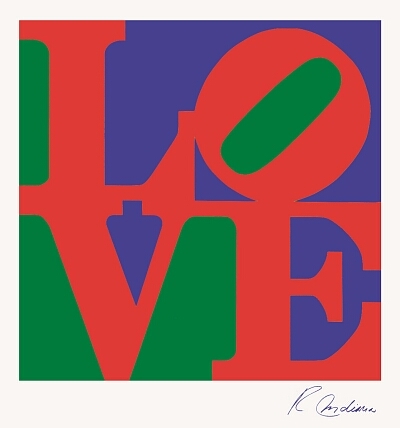 As does the source by Robert Indiana.